E is for Explore! : Build a Mini Roller Coaster! Build a Mini Roller Coaster! 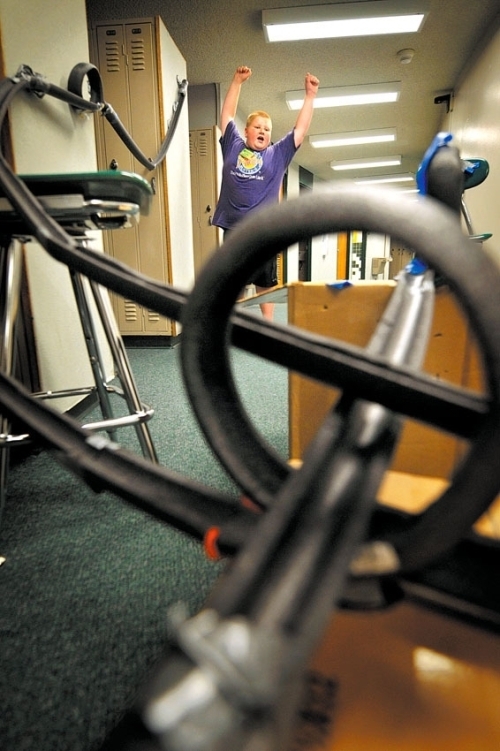 Construct a roller coaster and learn about physics! You can start off building simple ramps. Then, use tape and create complex loops and drops around your house or classroom! If you want to make a simple track, build a pool noodle race track! Visit Lindsay and Andrew for instructions!